Manhattan College has a rich history dating back to 1853. Today, we are one of only 182 colleges in the nation that was established prior to the Civil War. 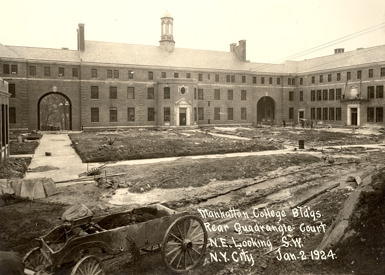 As an institution founded in 1853, Manhattan College has a long and storied history. In May 1853, five Christian Brothers moved their small Canal Street school to what was then known as Manhattanville, a section of New York City at 131st Street and Broadway. The Brothers were the bearers of an educational tradition that began in 17th century France with Saint John Baptist de La Salle, the Patron Saint of Teachers. The Lasallian tradition created a new type of school system and elevated the work of teaching school — treating it as a profession and a vocation. The Brothers were urged to go beyond rote memory to “touch the hearts” of the students. Practical subjects were taught that would lead to a useful role in society; religion was taught to impart a commitment to Christian ethics. 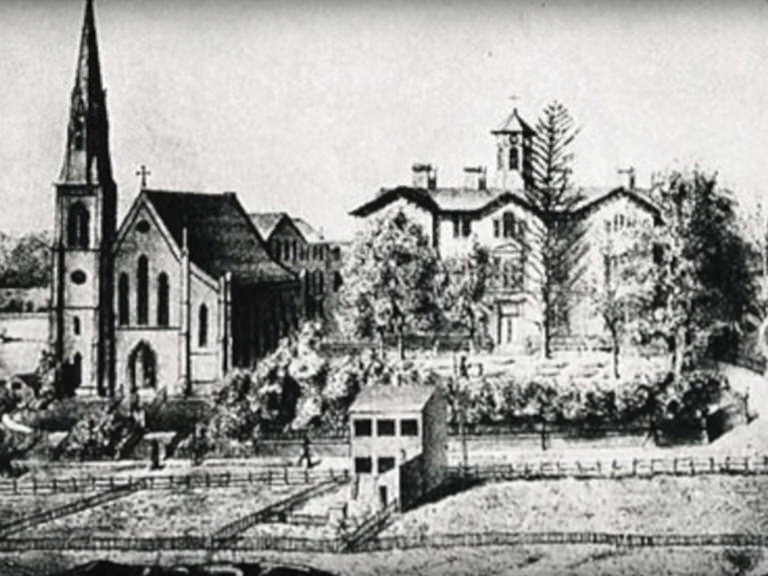 Between 1853 and 1863, the school grew significantly, adding college-level courses in 1859, and first using the name Manhattan College in 1861. It was chartered by the Board of Regents of the State of New York on April 2, 1863. Manhattan College was an unusual institution compared to its peer institutions at the time because it sought to combine broad learning in the traditional liberal arts with rigorous technical and pre-professional training. 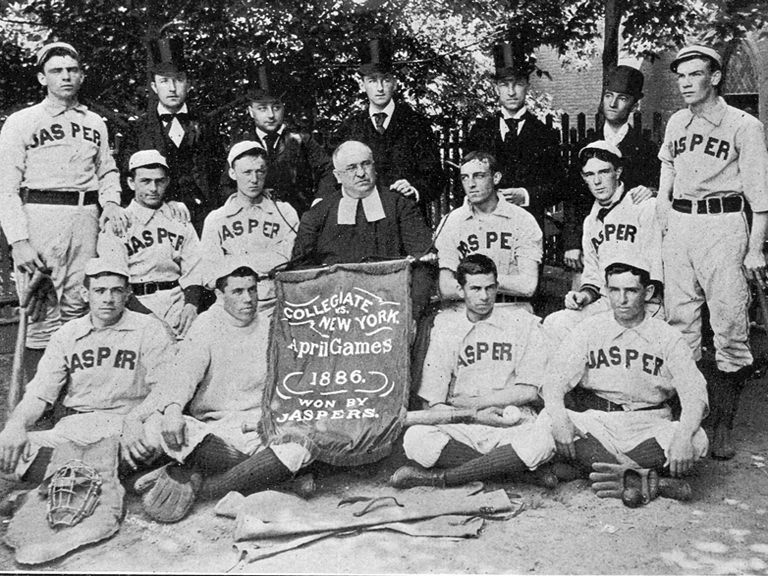 In the late 19th century, our nickname the Jaspers was established by Br. Jasper, the prefect of discipline and baseball coach. As the school grew, new quarters were needed. The cornerstone of the “New Manhattan” was laid in 1922 in the Riverdale neighborhood of the Bronx, its present location. The addition of new buildings and student residences enlarged and enhanced the campus significantly. 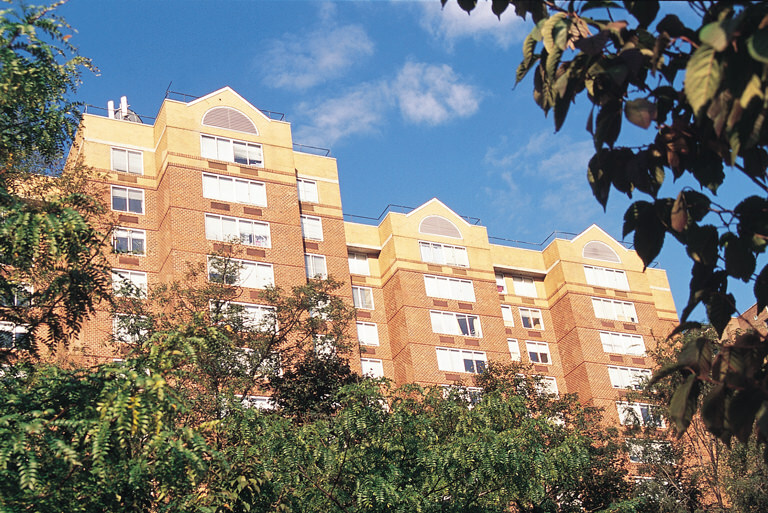 From this accessible site, the College offers access to the cultural, educational, business and entertainment opportunities of New York City, as well as a self-contained residential campus environment. Following WWII and throughout the mid-century, Manhattan College continued to grow and prosper adding new schools and degree programs. The campus housed both the College and a preparatory school for high school students. 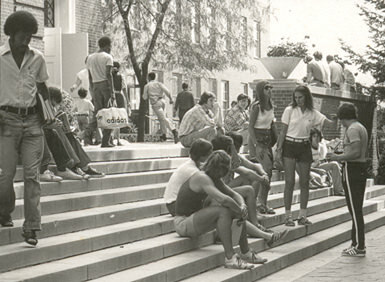 In 1973, Manhattan College became coeducational and accepted its first women undergraduate students. Over the next few decades, the student body transformed from a majority commuter to a majority residential college with the opening of new residence hall towers. 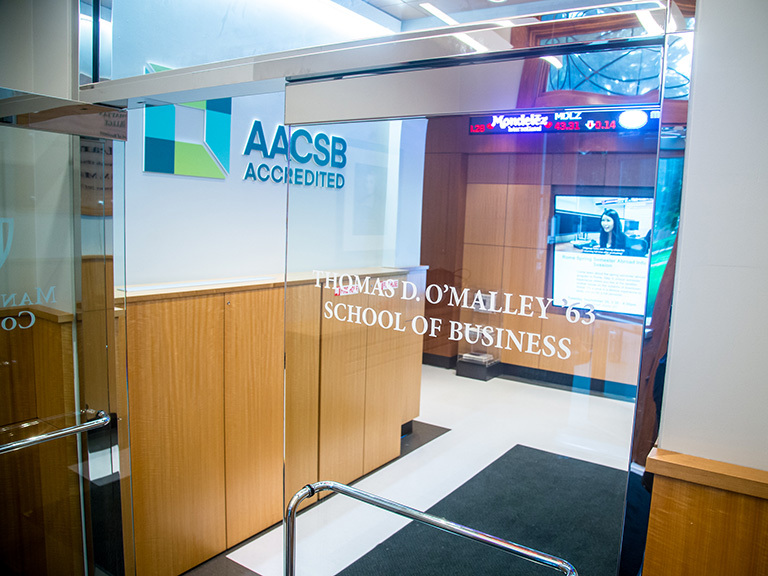 As Manhattan College entered the 21st century, three new buildings were constructed on campus to meet the needs of the modern student body. O'Malley Library opened in 2002, Lee Hall (formerly known as East Hill) opened in 2008, and the Raymond W. Kelly Student Commons opened in 2014. A campus master plan that will modernize campus facilities and add new residential housing is currently underway. 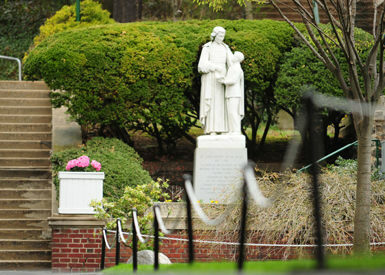 Today, Manhattan College identifies itself as a Catholic college in the Lasallian tradition. That tradition has continued to characterize the unique educational experience offered by the College over its long history. Our constant focus has been the education of the disadvantaged, a commitment that is evident in Manhattan’s diverse student body, many of whom are the first in their families to attend college. Over the years, Manhattan College has seen many changes, and yet it maintains its deep commitment to its heritage and ideals. What was a predominantly Christian Brothers faculty has become predominantly lay, and includes a significant percentage of women, but the dedication of the faculty is unwavering. The College continues to follow the founding spirit of John Baptist de La Salle by being responsive to the needs of its place and time. 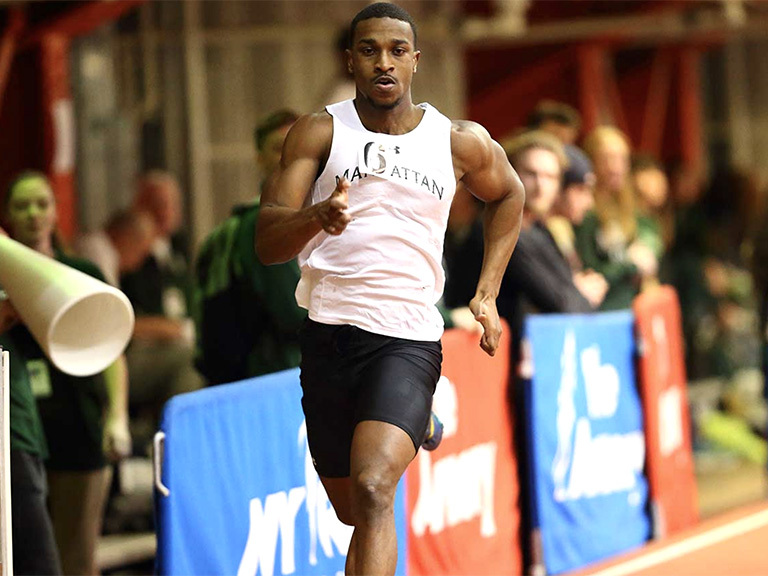 Innovation grounded in tradition has always been a hallmark of Lasallian education, and Manhattan College’s strategic plan commits the College to a course of continuous improvement of its programs and facilities in response to emerging needs.